Remarks: Esparragoza-Moreno is believed to have had plastic surgery. Wanted by the FBI for conspiracy to import a controlled substance; conspiracy to possess with intent to distribute a controlled substance; importation of a controlled substance. The drug trafficking organization led by Juan Jose Esparragoza-Moreno is allegedly responsible for the importation of over 14 tons of marijuana into the United States. Esparragoza-Moreno was placed on the White House Foreign Narcotics Kingpin Designation Act list by President George W. Bush in 2002. The U.S. Department of State is offering a REWARD OF UP TO $5 MILLION for information leading to the arrest and/or conviction of Juan Jose Esparragoza-Moreno. Should be considered armed and dangerous. If you have any information concerning this person, please contact your Local FBI Office or the nearest American embassy or consulate. Any thoughts??? There is currently speculation that he’s likely deceased, as his son was arrested in 2014 and said his father was deceased however both the U.S. and Mexican governments still seek him as they don’t have a body yet. Admin Note #1: According to his fbi.gov wanted poster, If you have any information concerning Esparragoza-Moreno's whereabouts, please contact your local FBI office or the nearest American Embassy or Consulate. Last Edit: Apr 17, 2018 18:54:46 GMT -5 by Scumhunter: added information for anyone who has a tip and our contact form for non-tip (strictly news related) news updates. 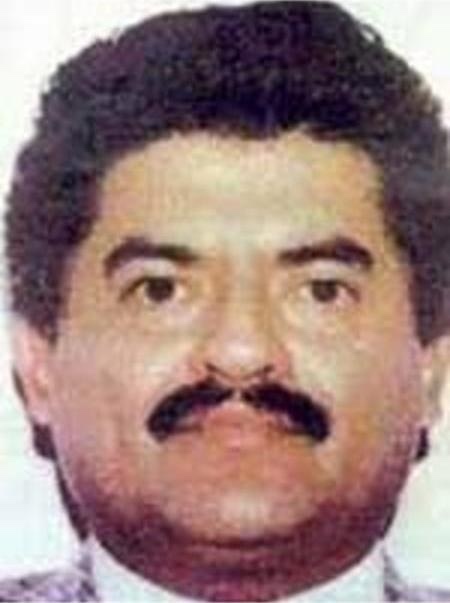 Moreno is connected to the same cartel (Guadalajara Cartel) as El Chapo Guzman, Rafael Caro Quintero that was involved in the kidnapping and slaying of DEA agent Enrique Camarena, which is likely the real reason he was added to the FBI website. He’s actually been on the FBI site for a long time now (all the way at bottom of the CEI section). But yes indeed he is part of that former Guadalajara Cartel group, and that’s a good reason why he’s included on the CEI section. Also Moreno is believed to be a part of the Sinaloa cartel just like Rafael Caro-Quintero. 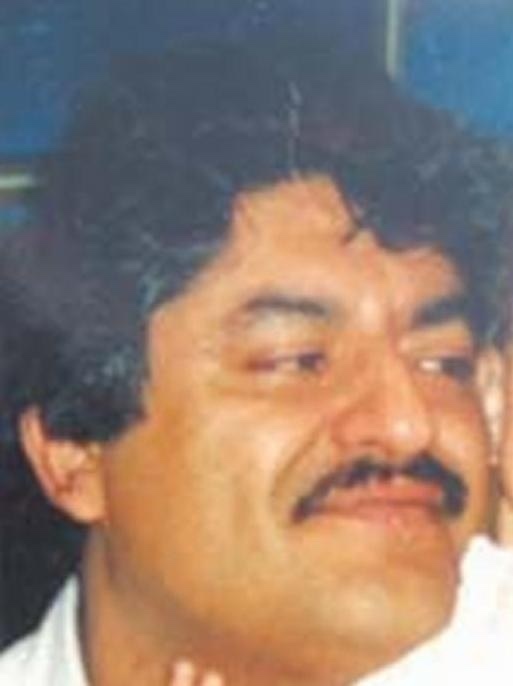 Also he’s alleged to have died on June 7, 2014 because of a heart attack as a result of a motor vehicle accident, furthermore, it’s not known where he died since many rumors point to Guadalajara, Jalisco, Mexico City, DF as being the possible location of death but in reality it would have been Culiacán, Sinaloa. As I’ve stated his son was arrested 2 months later and said his father was in fact deceased, and that afterwards his body was taken from hospital to be cremated which complicates matters if true. 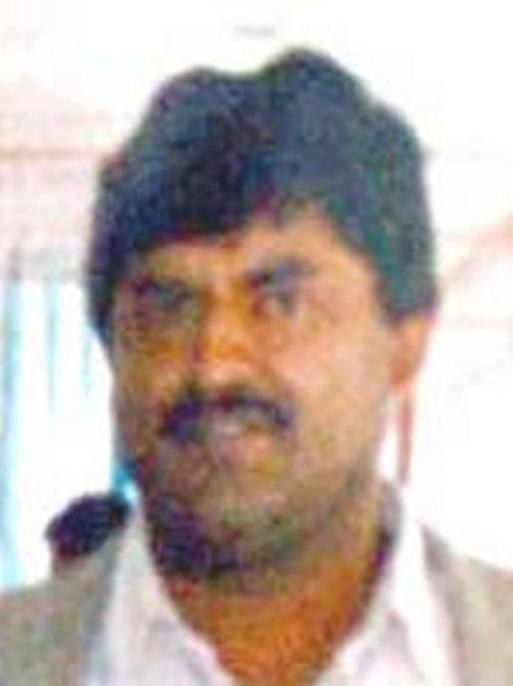 This guy is basically the Donald Webb of the Mexican drug cartels still at large, and hopefully we can uncover where he’s at. I realize that it's only been a few months since toptenhunter's posting but I've been doing a new policy on the site of making sure to confirm every fugitive is still at large and providing links/resources to track fugitive statuses, no matter how obvious it may be that the wanted person is still out there. In any case, Moreno is obviously still at large as of this posting date (7/12/2018) based on the links in toptenhunter's OP.